It is very frequent that patients when they consult with their dentist ask about the future of their wisdom teeth, because they have never had a clear explanation of what happens with these teeth, if it is necessary in all cases to remove them and what happens with the spaces that remain there after they are removed, not to mention that they also worry about knowing if it is a painful and disabling procedure. In this case, the first thing to mention is that when the patient attends a clinic that offers quality dentistry, at any time during the consultation, if it is not obvious, the dentist will ask if his or her wisdom teeth have already been checked, if had some diagnostic image about it or if another professional has attended to this. In case the answer is negative, as in the majority of times, this dentist will surely touch the subject. To be able to understand a little better, let’s start by saying that the wisdom teeth are the teeth that form and erupt in the anterior part of the mouth, that is, behind. They appear up and down at the end of the denture and usually bother a little when they are starting to leave, so the first reason for consultation regarding these teeth always occurs until the pain appears, as long as they do not cause discomfort, the patient He does not worry about it. But why do they appear later and not with the rest of the teeth? The reason is that the teeth that come out first have a purpose that is to help with our processes of chewing, swallowing, pronunciation, among others, while the wisdom teeth do not have any functionality. They are there because our evolutionary process has not been able to eliminate them. In Neanderthal times, the jaws of our ancestors were much more prominent, so they had more teeth, because their lifestyle required it. However, as the man evolved, the jaw began to be much smaller and therefore these teeth that we now know as wisdom teeth, were relegated. 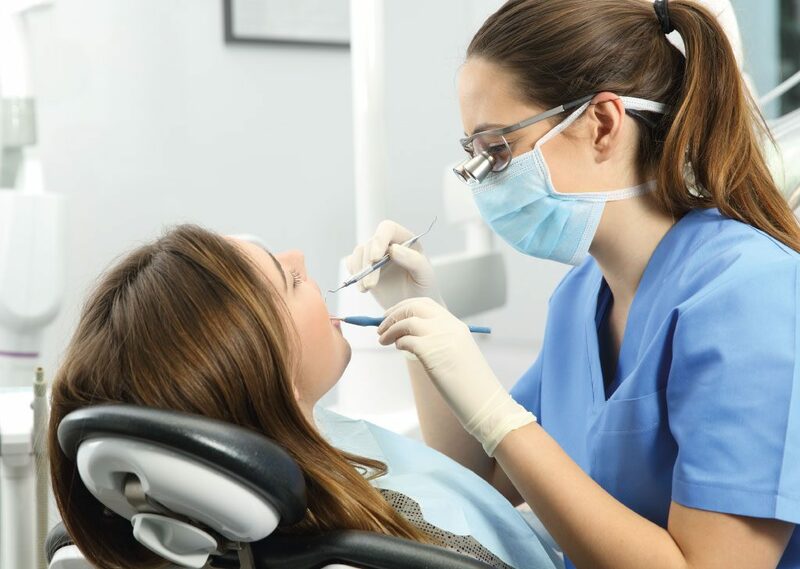 In this order of ideas, we can say that the wisdom teeth do not represent any kind of benefit for dental functionality, but if they mean future problems for our oral health, it is for this reason that in many cases the teeth must be removed. 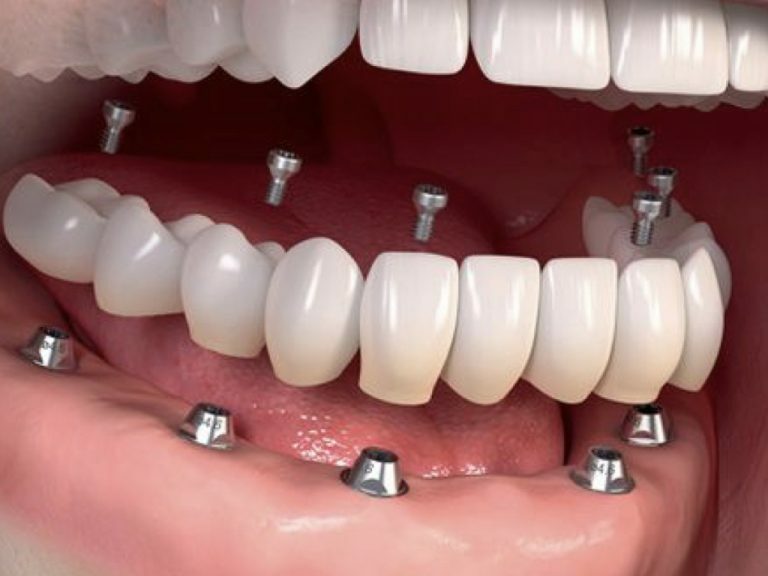 Usually and depending on the cases, it is recommended that the ideal age to do the surgery is from 15 to 18 years, because by this time many patients still have not fully formed these structures and therefore are not rooted teeth , so the extraction is much easier for both the professional and the patient. So if you have children that are at this age, it is important that in your next consultation with the dentist you can ask about these molars, also known as “wisdom teeth”, to know the action plan you should take, always with a principle of quality dentistry. Very surely some of those who are reading this article have already passed this age and have not had major inconveniences with their wisdom teeth, beyond a discomfort or discomfort while they are coming out or erupting , so you will ask yourself is it necessary to remove them if they do not represent me problem? And the answer is yes. Sooner or later the wisdom teeth will represent a problem for the health of your teeth and therefore it is a requirement to remove them. 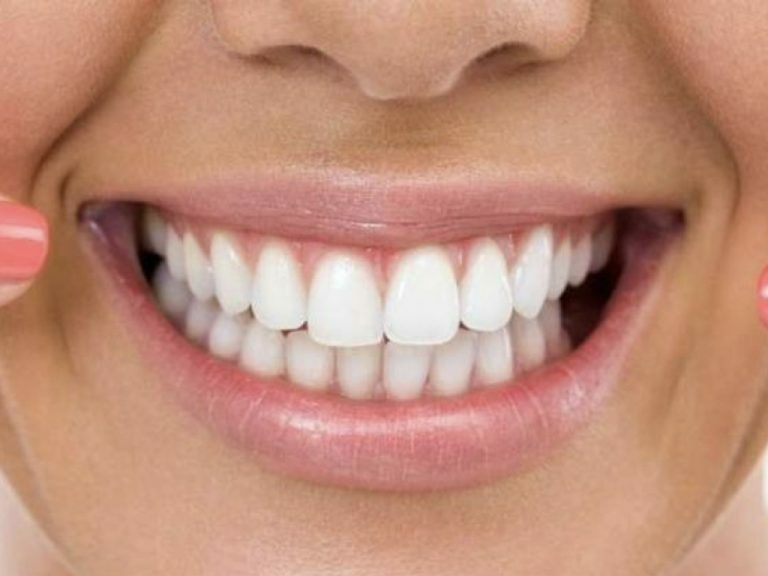 The main thing is that these teeth when they start to leave, not having enough space begin to move the other teeth creating problems of stacking them and causing a fairly obvious visual impact, affecting the aesthetics of the teeth.In addition to this, when the wisdom teeth spend a lot of time hidden, they usually generate long-term problems such as infections producing inflammation of the tissues and a decomposition of the tooth inside. Obviously the process to eliminate the infection and remove the piece with surgery when this scenario appears , is much more complex than we could have if we attend a clinic that offers a quality dentistry and that from the beginning I recommend the removal of their wisdom teeth. So, let’s talk about how the process of “wisdom teeth” surgery is done. When consulting the patient, it is recommended to make an x-ray of your mouth to see in which position these teeth are located, if they are straight or inclined, because each case is different and requires different techniques. After analyzing the diagnostic image, the patient is informed of the procedure to be followed and asked if he agrees with the use of local anesthesia for the intervention or if he wants complete sedation to be more comfortable. It is very important to make this clarification because there are patients who do not feel well with the idea of surgery and less in an area as close as the mouth, so offering them the opportunity to be relaxed throughout the procedure is a benefit for him. In addition this in some way also facilitates the work of the professional. Once the extraction is made, we proceed to wait a prudent time before sending the patient home, in case a reaction to the surgery that must be controlled is generated. As time goes by and you do not observe any changes, you are sent home with recommendations for the care of your mouth during the recovery period, such as avoiding sun exposure, irritating foods, daily hygiene and in the number of times necessary, the use of a rinse, among others. Now that you have a little clearer how the process of the extraction of the wisdom teeth is done and how important it is to do it with a clinic that offers quality dentistry, we invite you to meet our Vital Clinic, which has interdisciplinary professionals who can help you to solve any inconvenience that your dental health presents as well as to prevent diseases in the future. Contact us through our website by calling the service line or by writing to our contact form. PrevPreviousSignificant changes thanks to porcelain veneers.